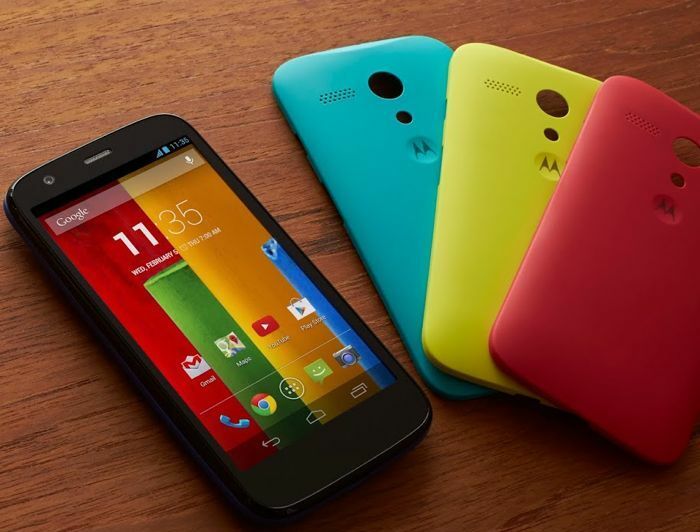 The Motorola Moto G was announced this week, the handset is already available in some countries, and it will launch in the US early next year. 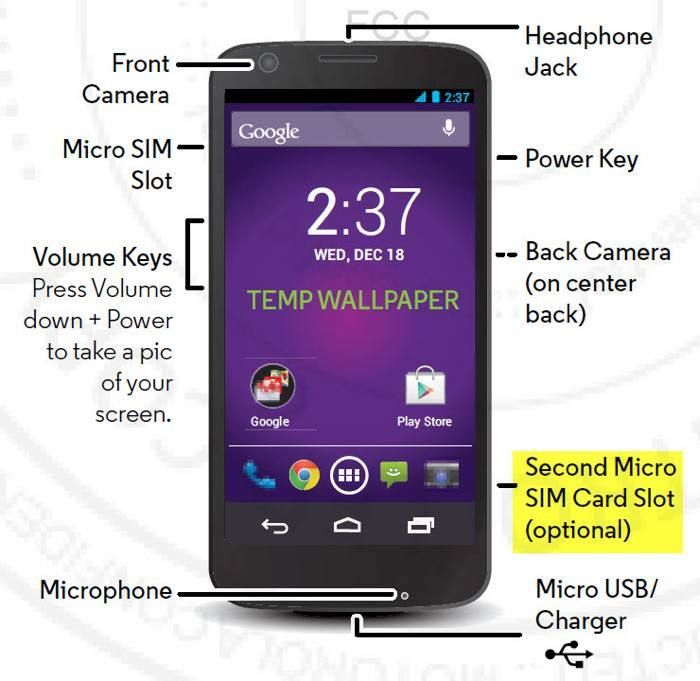 The Moto G is designed to be a global smartphone, and now a dual SIM version of the handset has appeared at the FCC, the dual SIM version of the device will be available in India and Brazil. As a reminder the Motorola Moto G is designed to be a full feature budget Android smartphone, the handset has some impressive specifications considering how much it retails for. The Moto G comes with a 4.5 inch high definition display that has a resolution of 1280 x 720 pixels, the device is powered by a quad core 1.2GHz Snapdragon 400 processor from Qualcomm and comes with 1GB of RAM. The Motorola Moto G comes with a choice of either 8GB or 16GB of built in storage, the device does not feature a microSD card slot, it also comes with front and rear facing cameras. On the front of the Moto G there is a 1.3 megapixel camera for video chat, on the back we have a 5 megapixel camera for photos and video that can record HD video in 1080p. The handset comes with Android 4.3 Jelly Bean, although Motorola have promised the android 4.4 Kit Kat update for the handset early next year, the US version of the device will come with Android 4.4 out of the box. The Motorola Moto G will retail for $179 in the US for the 8GB model and $199 for the 16GB model, as soon as we get confirmation of the US launch date, we will let you guys know.